Landscape lighting provides ambiance, safety, security, and function. 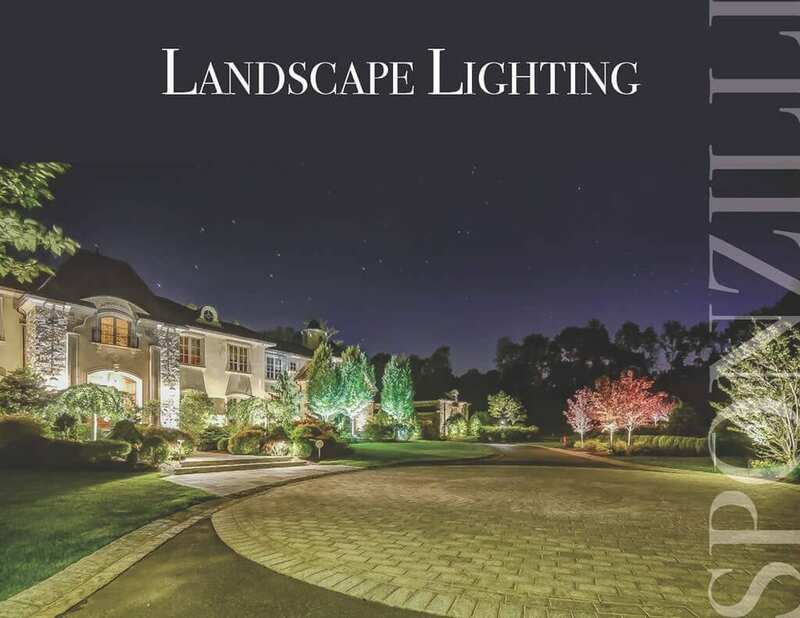 This helpful guide explains the landscape lighting design process, selecting the proper fixtures, lighting techniques, and warranty coverage and details. Pavers will last a lifetime if property cared for. 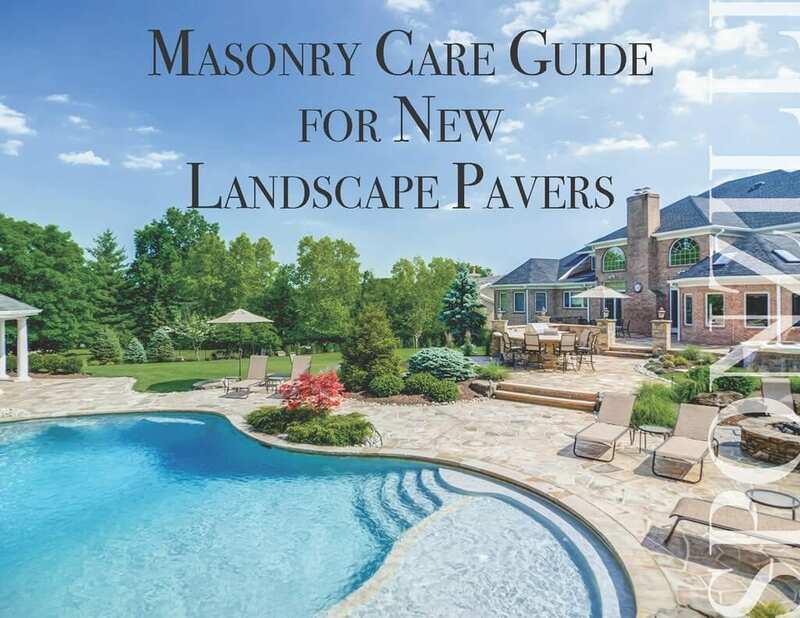 This new guide explains how to care for new pavers and provides answers to the most common concerns and frequently asked questions about pavers. 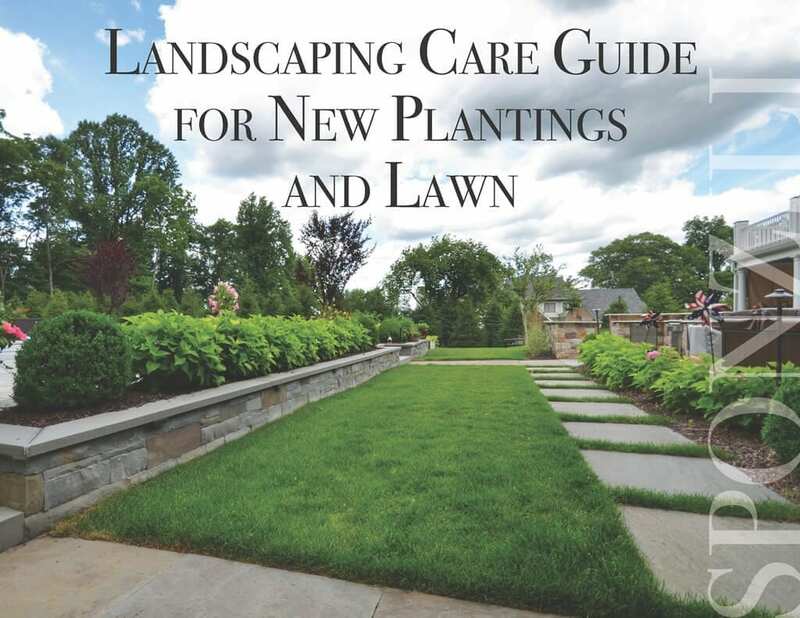 This care guide for new plantings includes watering information and tips, mulching, trimming and pruning, fertilization, sod care, sprinkler systems, and drainage.